Lolo is a disability lifestyle influencer and vlogger who runs the YouTube channel “Sitting Pretty.” “Sitting Pretty” is a series she created to showcase her life as a physically disabled woman in a wheelchair. Her vlogs cover a range of topics from disability fashion tutorials, everyday challenges dealing with society, dating, and her new diagnosis journey. In addition to her own video series, Lolo starred in the comedy sketch “Thoughts You Have While Dating In A Wheelchair,” presented by Buzzfeed. 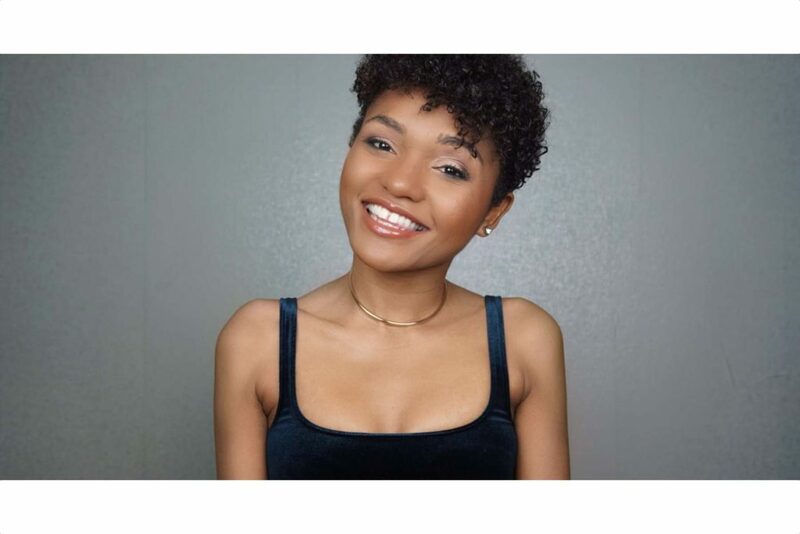 She was a featured panelist on the Disabilities Discussion Panel at VidCon 2016, the nation’s largest YouTube Conference, as well as a featured panelist for the first YouTube Accessibility Summit hosted at the YouTube Space in Los Angeles. Lolo has been featured on a variety of lifestyle blogs including "The Cut Life," and she gave tips on confidence and style as a featured panelist for Cur8able at the 2017 Los Angeles Abilities Expo. Her ultimate goal is to give the world an honest perspective of life as a disabled person and dispel myths and stereotypes of how disability lifestyle is perceived and experienced - all the while inspiring fellow disabled people that they too, can live a fearless and free life. In this episode, Lolo shares stories about living with a disability, and goes deep on everything from how she first handled her ALS diagnosis to what it's like to date when you have a disability, and all the everyday truths in between. We talk about the need for more inclusive spaces, why the internet is and isn't real life, how to balance a passion project with a full-time job, and how to deal with negative comments and haters. Her philosophy of "I'm not living for you, I'm living for me" is extremely powerful, and it comes through in this entire conversation. I loved getting to know Lolo, and I hope you enjoy her stories as much as I did!